Kynetos was born in 1998 in Forlì. A story, that of Kynetos made by many stages, small and great goals, passion and ability to stay up to date. which develops CMS, CRM and e-Commerce sw. 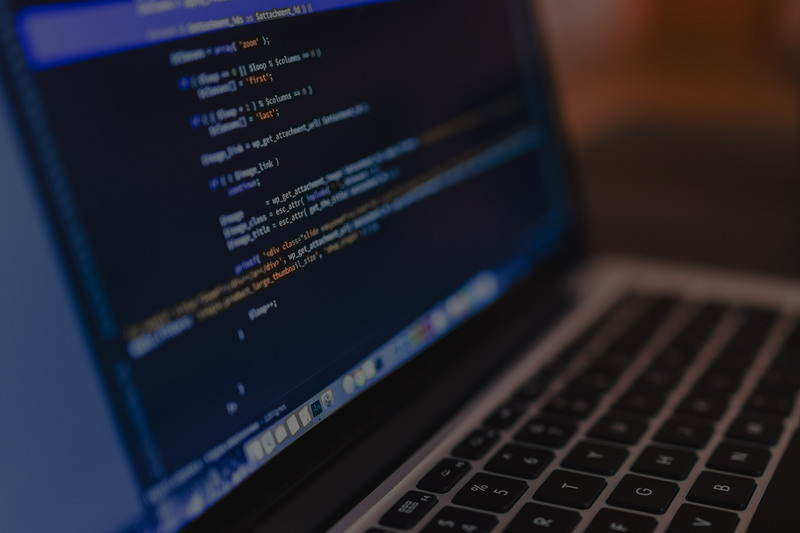 The first sites are developed with the wdl-Content platform, an innovative content management system to manage the contents of even complex portals. Suiteon, the division for the development and outsourcing of e-Commerce projects is born A year later Suiteon changes its name and becomes Kynetos e-Commerce. 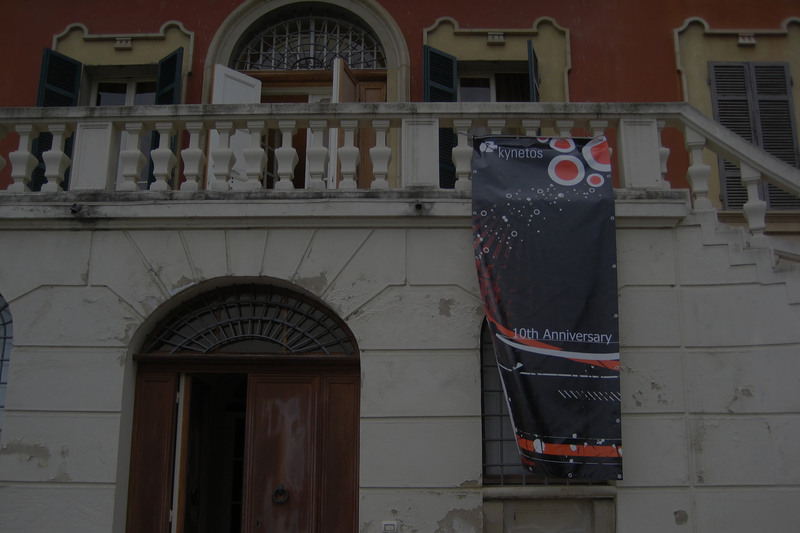 Kynetos celebrates its 10th Anniversary in a splendid historic villa built in the 1700s. 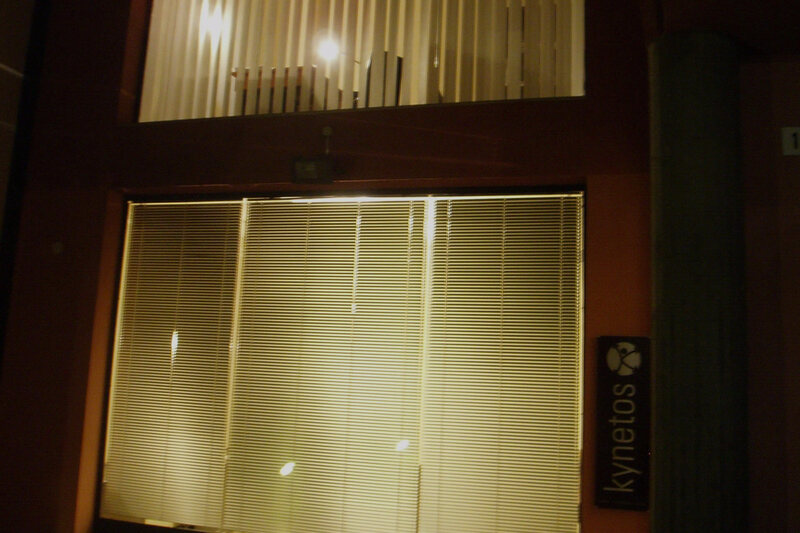 On this occasion, the Kynetos e-Commerce division was presented, which started developing the first online stores. 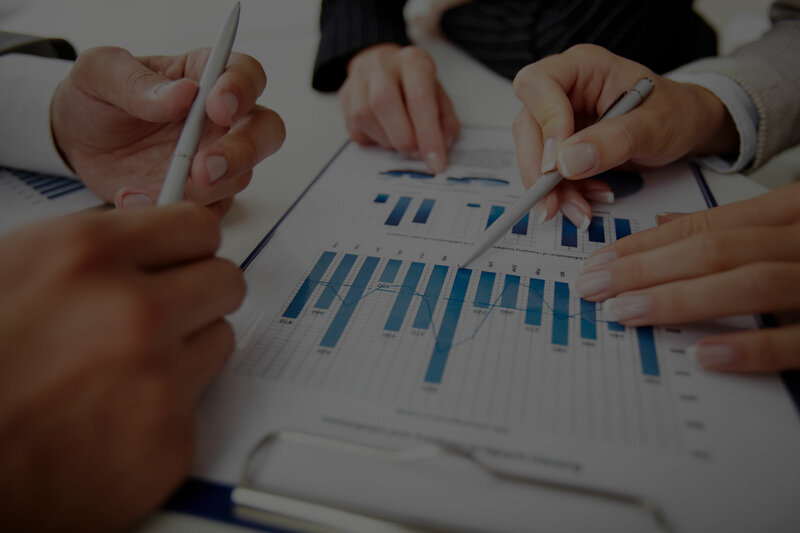 We create a business unit that deals with Web Marketing, mainly dedicated to increasing the performance of the e-Commerce projects managed by Kynetos. 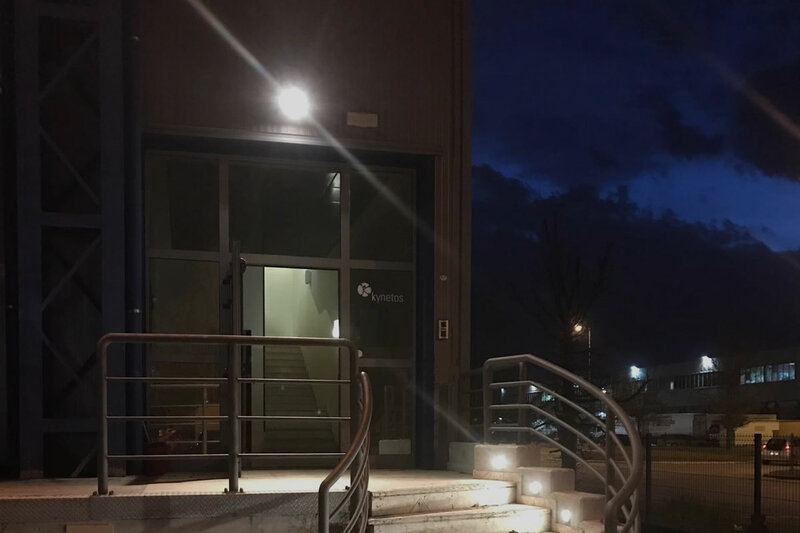 We move to the new headquarters, inaugurated in 2014, adjacent to the Forlì motorway exit. 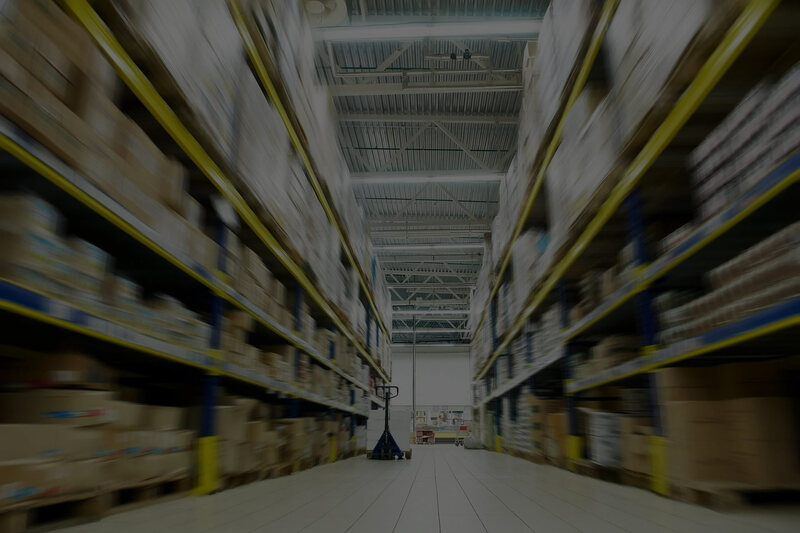 The e-Commerce warehouses are also present in the new headquarters.